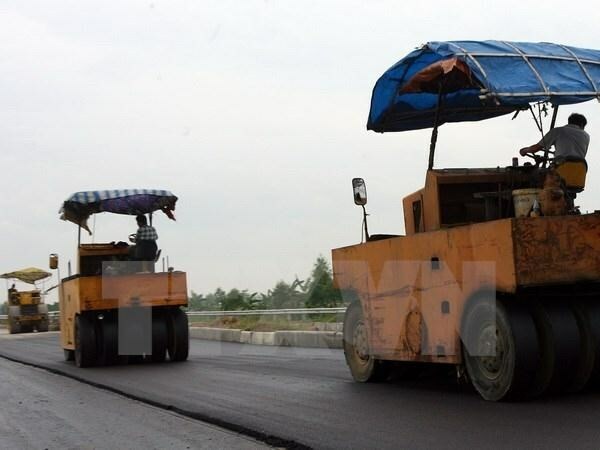 HA NOI — About 21 of the 38 projects to upgrade National Highway No 1 from the central Thanh Hoa Province to the southern Can Tho Province have been completed in 18 months. All National Highway No 1 projects have maintained the progress and quality requested by the transport ministry, Sanh said, except for the Nam Binh Dinh and Bac Binh Dinh projects. He blamed the projects' sluggish progress on the financial incompetence of the investors and the contractor. Sanh asked the investors to work with relevant agencies to mobilise all equipments and human resources to complete the two projects before October 30 this year.